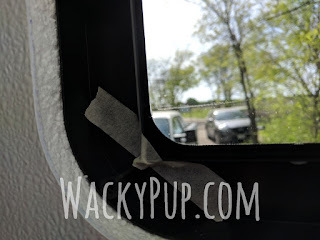 Wacky Pup: Tips for Installing a Slim Shade in Your RV - I Can See Clearly Now! Tips for Installing a Slim Shade in Your RV - I Can See Clearly Now! I just discovered this great replacement window for an RV or Trailer! I've always hated the opaque window in the door. I saw this window and had to get it! 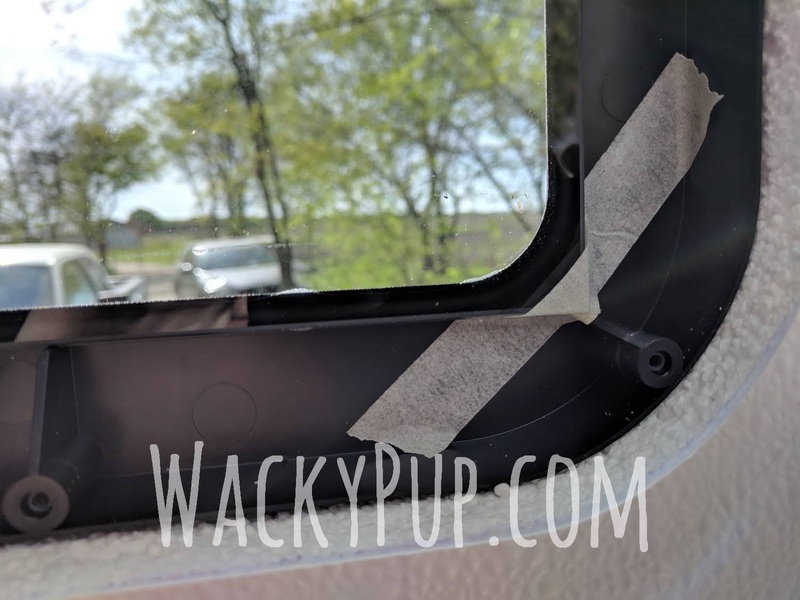 If you have a window with no visible screws on the interior trim, I have a way to remove it easily with no damage. There are also some hints I've discovered to make the installation a LOT easier, including how to remove an RV or Trailer window that has no screws. I thought I'd share them here. Hope they're helpful! 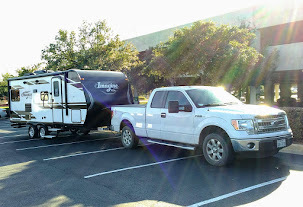 NOTE: Many people install the shade so that it pulls up from the bottom instead of down from the top. You can install it either direction, and change your mind at any time. Just unscrew the interior frame and turn it over. 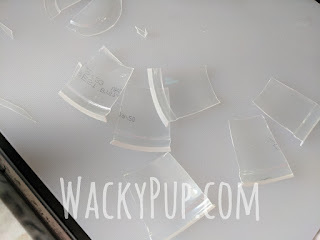 These tips are just in addition to the instructions that are provided with the Slim Shade. Use the included instructions for actual installation. TIP #1 - REMOVING THE WINDOW: The window is sealed to the front of the door. The door is laminated. Use a thin tool like a putty knife or spatula to slide around the exterior trim. Otherwise, when you push the window out from the inside, you run the risk of separating the lamination between the styrofoam and the fiberglass layer. 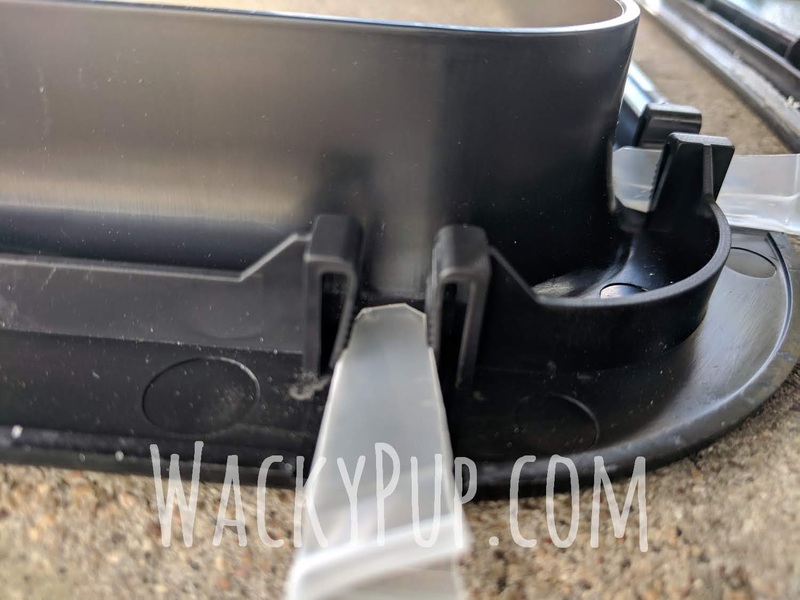 You can put a piece of paper, waxed paper, or thin metal under the tool you use to pry so that you don't scratch the exterior of the door. TIP #2 - TAPING THE GLASS: Instructions say to tape the window from the front. That doesn't hold it very well. 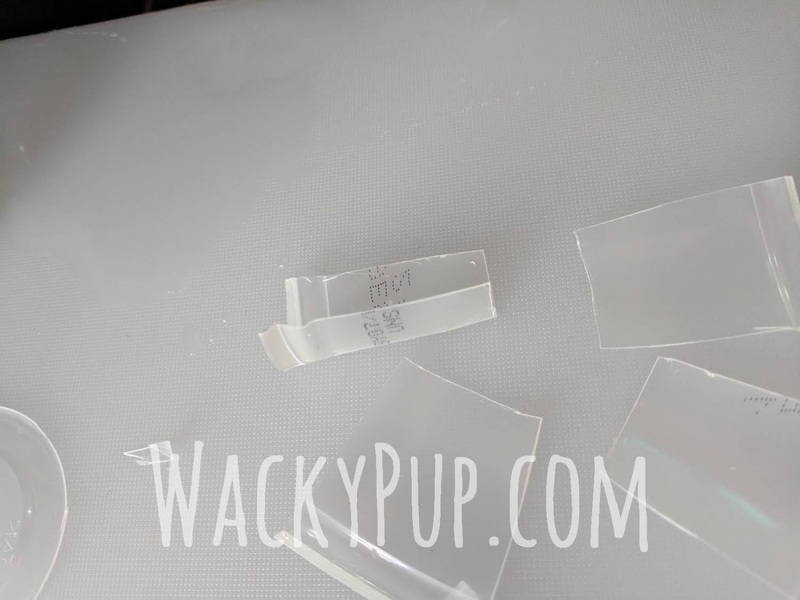 In addition to the front, put tape across the corners of the glass on the inside. This will hold it really securely. You can leave it on. 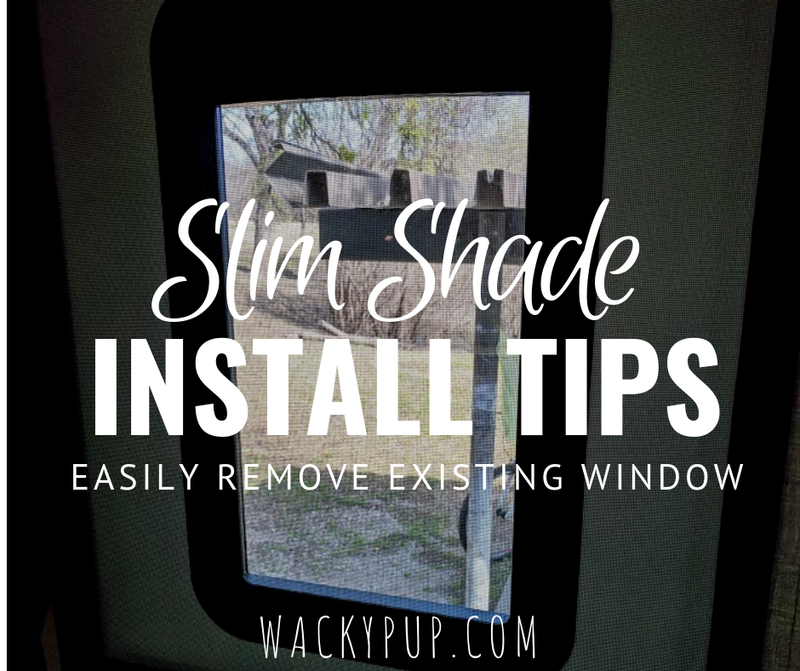 If you put it below the level of the exterior trim, it will not be visible after the window is installed. TIP #3 - TAPING THE SHADE: Tape the shade like this and it will stay in the frame while you install it. This is the step that people have the most trouble with. Again, just keep it below the level of the trim and it will be hidden when the installation is complete. Here's how to remove a window that has no visible screws. 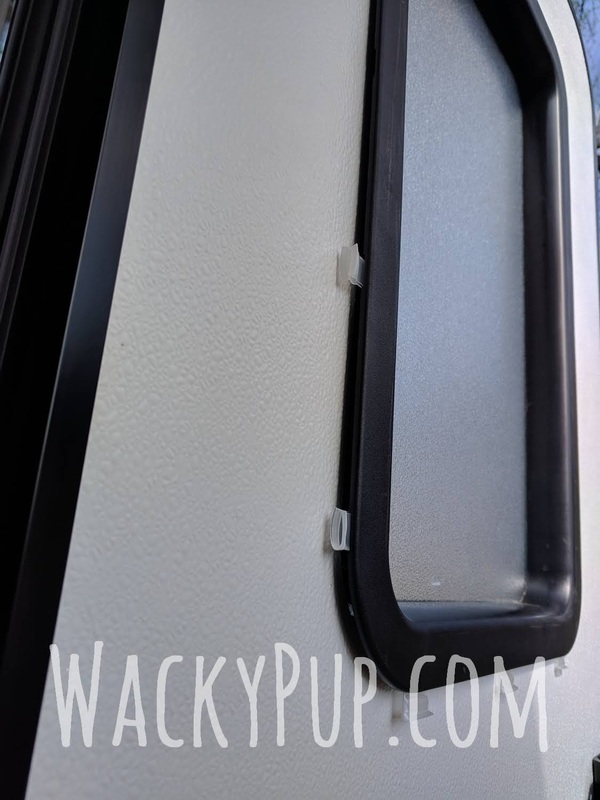 If your RV window doesn't have any screws, it's held together with internal plastic clamps. 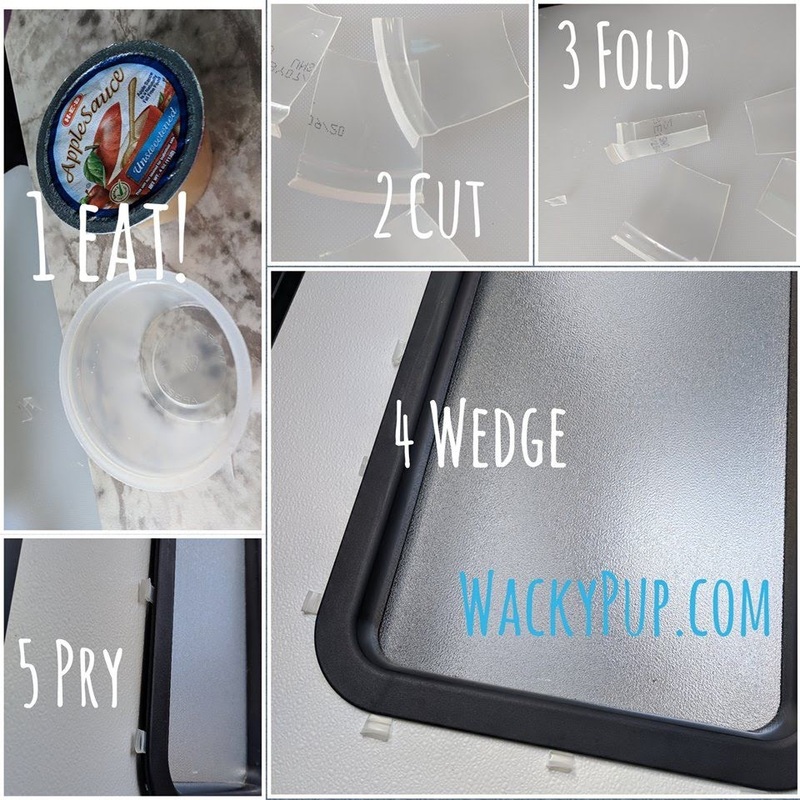 They make a tool to open them, but you can make your own. 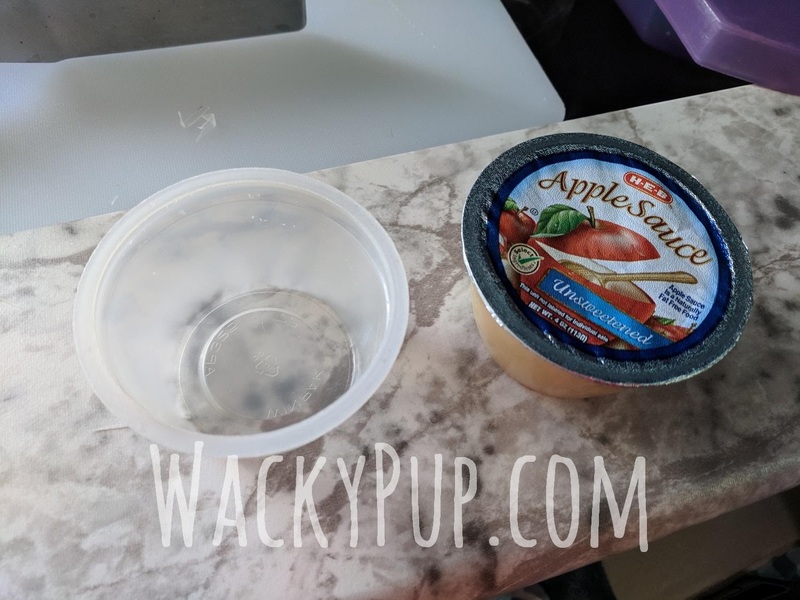 The little applesauce cups are perfect! You may be able to use other plastic, but the applesauce cups are all I tried. 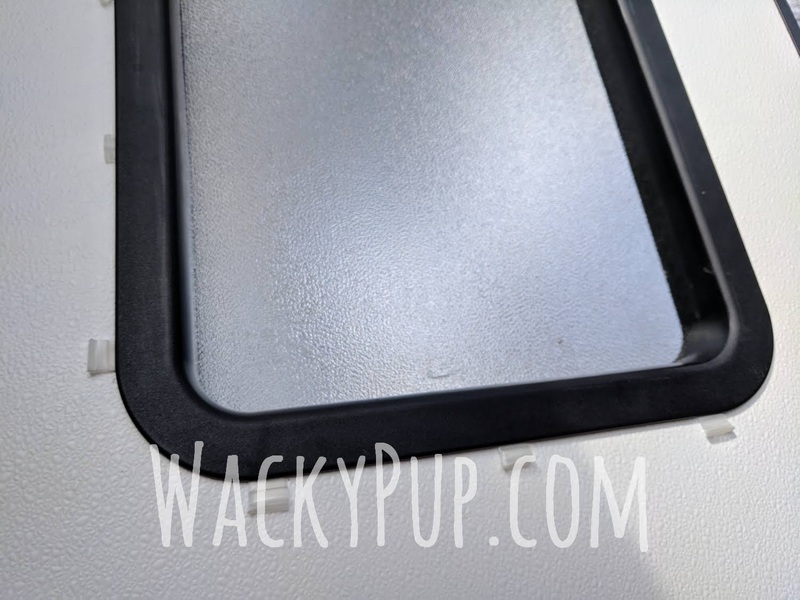 Find the holes around the edge of the interior window frame. 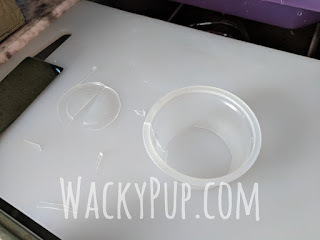 Push the folded plastic pieces of plastic into the holes until you hear/feel a click. The frame should release a bit. If not, keep wiggling/pushing until you make it work. Here you can see what the plastic pushes open the clamp. 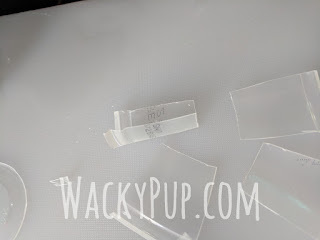 After you've pressed a plastic piece into each of the holes, the interior frame will come out easily. 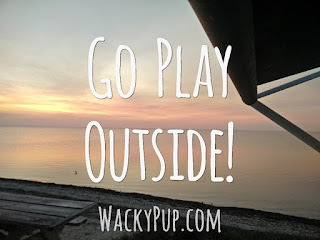 I have just been told that popsicle sticks work too! 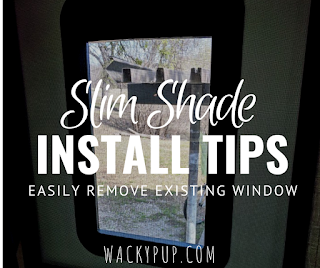 So now you have a couple tips that will help you have a much nicer front window! 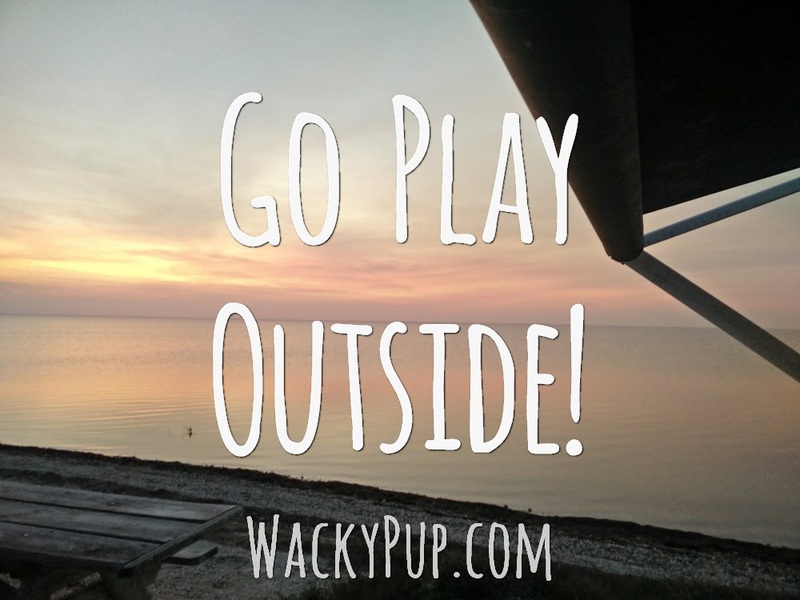 When you're done, stop looking outside - GO OUTSIDE AND PLAY!